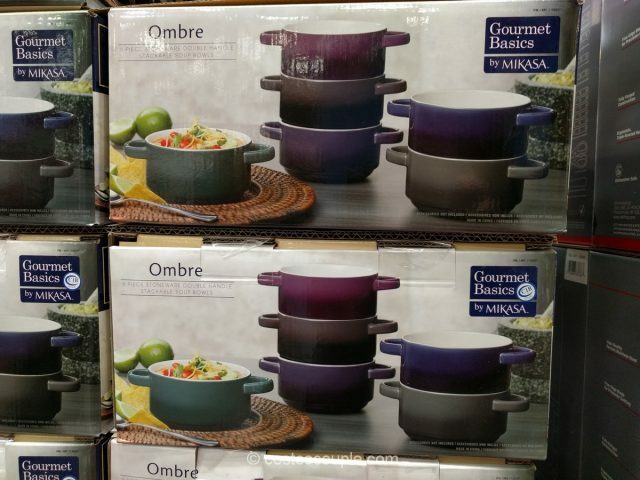 The ombre trend has gone from hair to household products as can be seen in the Gourmet Basics by Mikasa Ombre Bowl Set. 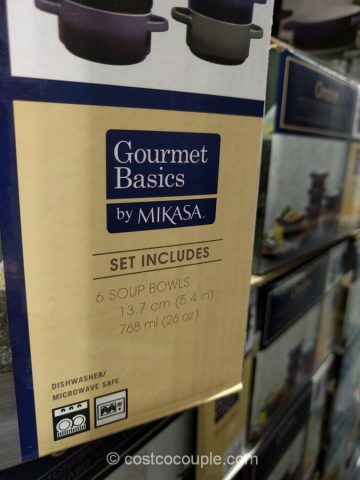 This set includes six 26-oz soup bowls with 2 handles. 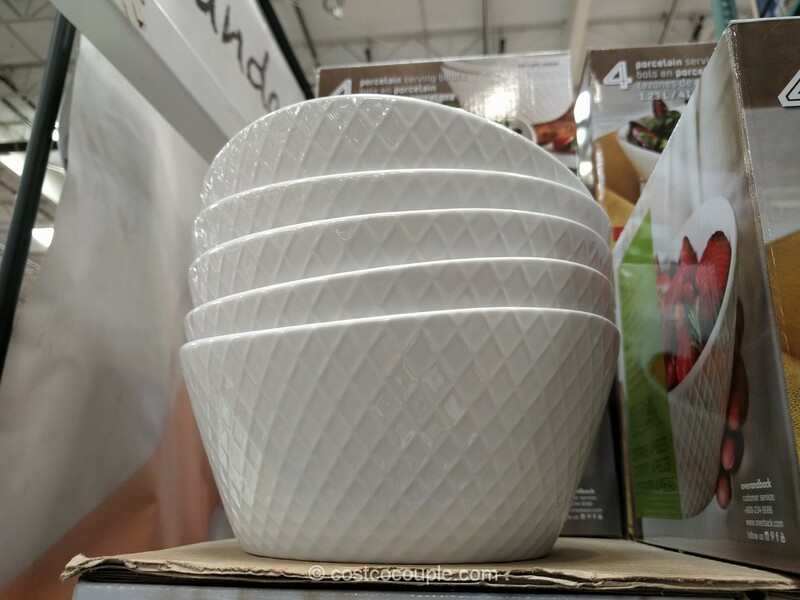 Each bowl is of a different color that goes from light to dark. 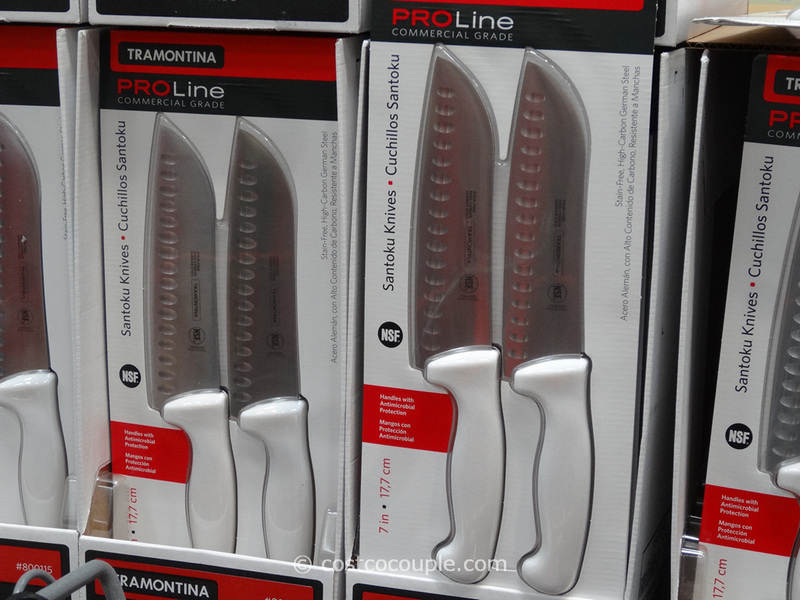 The bowls are stackable and measures 5.4″ diameter. 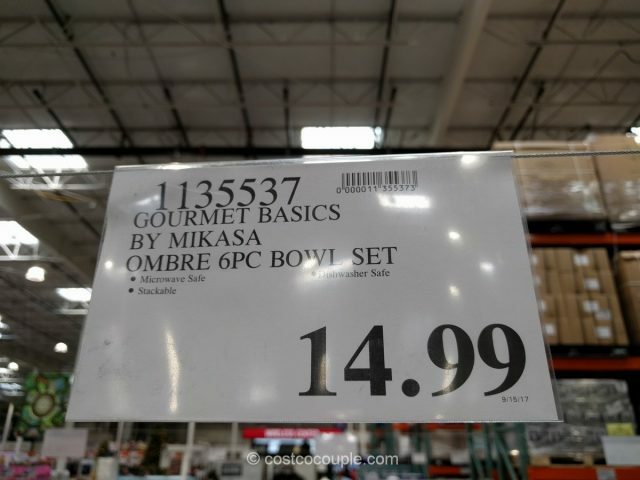 The Gourmet Basics by Mikasa Ombre Bowl Set is priced at $14.99.